Artist: Oklahoma City home based music producer, recording engineer. Music production style including contemporary Jazz, EDM, Pop, R&B/Hip Hop, Rock. 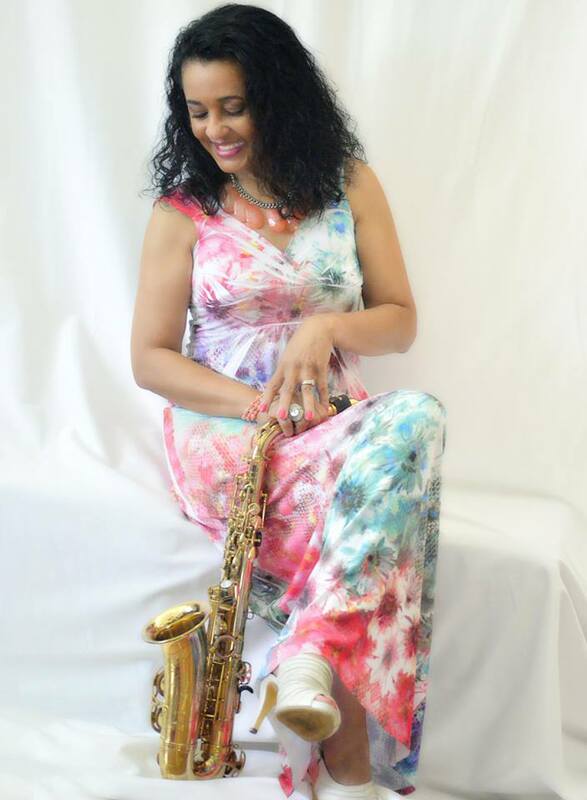 Artist Award Winning Saxophonist, Flutist, Singer, Songwriter, Composer and Recording Artist of Jazz, R&B, Funk/Fusion and Gospel.